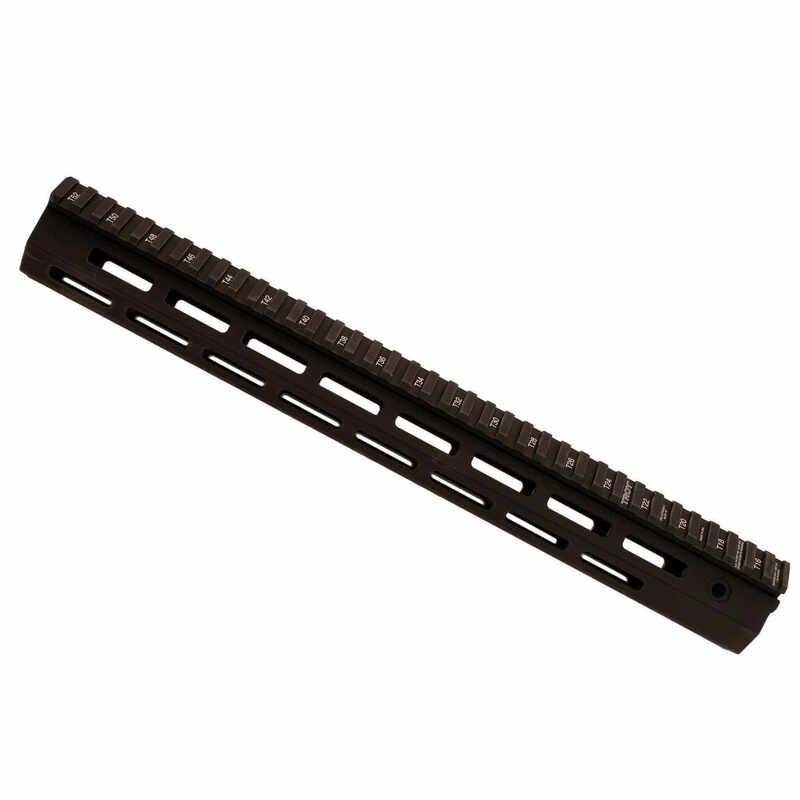 TROY is proud to offer their M-LOK rails in response to customer demand. Machined from hardened aircraft aluminum with stainless steel components and finished in MIL-SPEC hardcoat anodizing, the M-LOK rails are light and sleek. Easy to install and mount accessories.